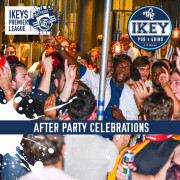 Take a look at the fixtures, results and logs of the 2019 installment of the Ikeys Premier League. Based on the Indian Premier Cricket League concept, most of the club’s players (with a few VC players getting a rest) took part. 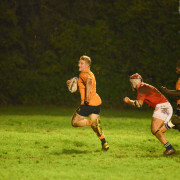 Teams competed for a new Club trophy, the Connor Weber Memorial Trophy in memory of Varsity legend Dan Weber’s son, who tragically passed away aged 2 in a drowning accident in December 2017. 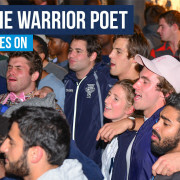 Did you know the Ikeys have a team song called “The Warrior Poet”? 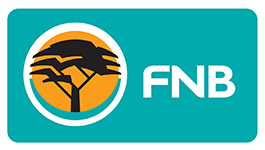 Specifically composed and created for the team by UCT alumni and musical talent Andy Schar, it has become an anthem for the UCT rugby players and has been sung by thousands since it was introduced in 2009. Usually there is even a talented player – or coach – who will jam it on their guitar or a piano if there is one close by.